Summer is still going strong, and families are trying to squeeze in every last trip they can. Whether you are going hiking, to the beach, or just to your favorite amusement park, a little bit of planning can save a whole bunch of headaches. Have you ever had the brilliant idea of taking a fun day trip only to remember three important things you left behind...after you had already driven ten miles down the road? Yeah, me too. Try picking up sunscreen at amusement park prices without taking a second mortgage out on your house first. My family has mastered the day trip, so we wanted to share five packing tips with you that will not only make your life easier, but could save your whole day! 1. These items are essentials, but can be so frustrating to find when you need them! If you are going anywhere outside, you will need to keep safety in mind. This means that items like sunscreen and bandages are a must. Too bad they usually end up between the seats of the car or crammed into that dark corner of the backpack that is like a black hole for important items. A great tip is to pack a first-aid kit in a plastic pencil box. 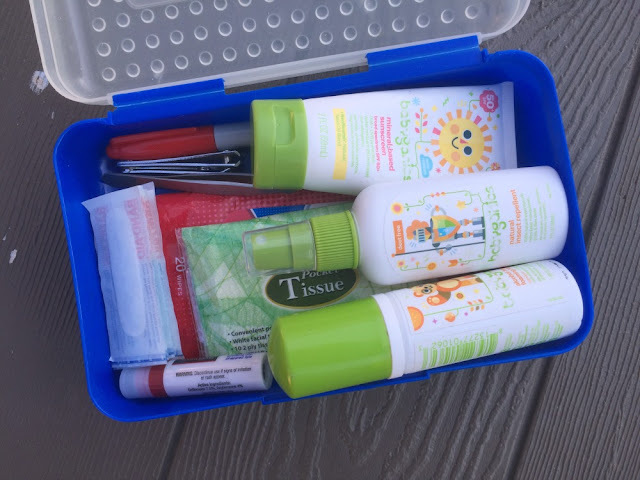 Use travel size sunscreen, hand sanitizer, insect repellant, and tissues. You can also fit in bandages, a permanent marker, tweezers, nail clippers, and lip balm. Keep this case in your bag and you will never have to worry about forgetting it again. 2. Snacks will save your sanity and your wallet. There are two sure things that will happen on a family day trip. Your kids will have to go to the bathroom, and also be ravenously hungry, and both will likely happen at the worst possible times. One of these things can be easily solved. 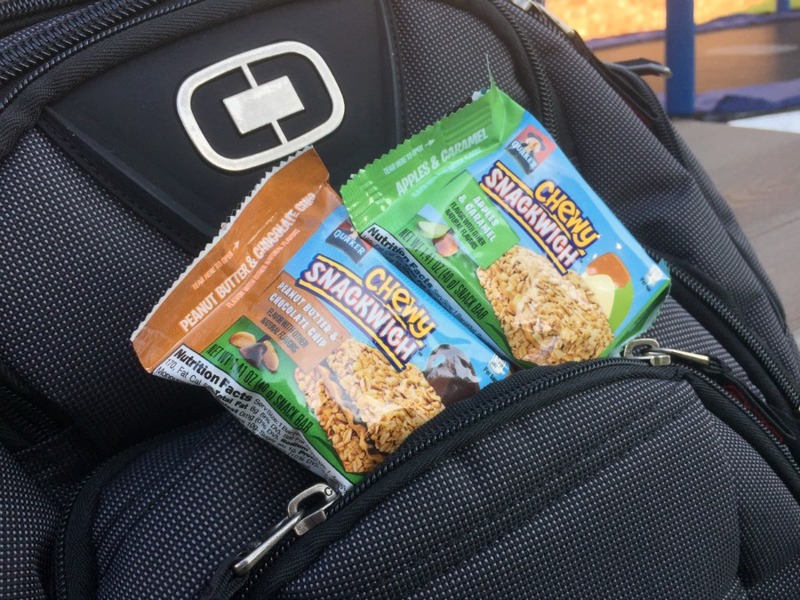 Pack some tasty snacks that are small enough to fit in a backpack. My family has been loving the new Quaker Chewy Snackwich bars. With tasty fillings sandwiched between layers of delicious Chewy Granola Bars, these make a great snack to help tide your kids over between meals. Plus, the Snackwiches are small enough to stash a few in your backpack without taking up much of your valuable space. 3. Resealable bags for the win. Sometimes you need a place to put something that smells. If you want to know why, see #2 above. 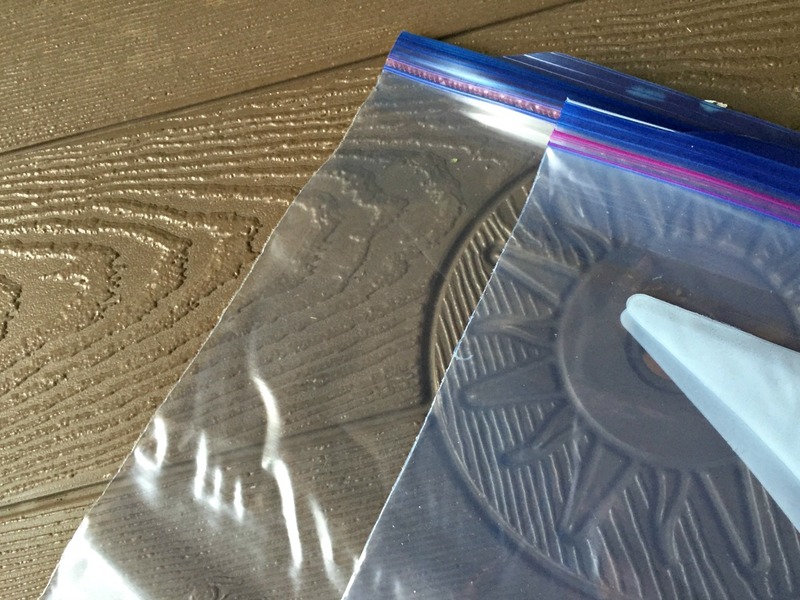 If your kids have an accident, or one is still in diapers, zipper lock resealable bags can be a miracle on a day trip. Not only that, but they work for wet clothes after a day of swimming as well. Pro tip: Save bags you have already used before. Rinse them out, put them in your backpack, and they are ready for your trip. It's better for the environment and saves you money! 4. 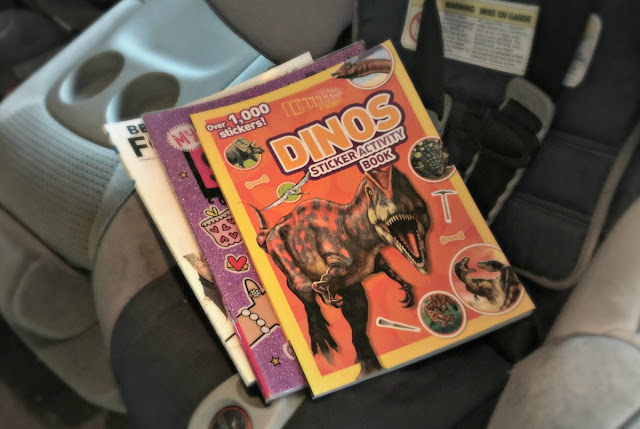 Magazines and sticker books for long car rides. When you are traveling cell service can be hit or miss, plus your kids don't always need screen time. Get some sticker books at your nearest discount store. Give them to your children when you are a little ways down the road. It will keep them busy and it will help you stay sane. Magazines are great for adults too! Pick up one or two when you stop and catch up on all that you have missed while you were busy doing everything a parent does. 5. Instant cameras are back and they're fantastic for kids. Not that your kid would ever lose, drop, blow up, or set a cell phone on fire, but sometimes accidents happen. Wait, are those just my kids that do that? There's a simple solution to let them take all the fun pictures they want. 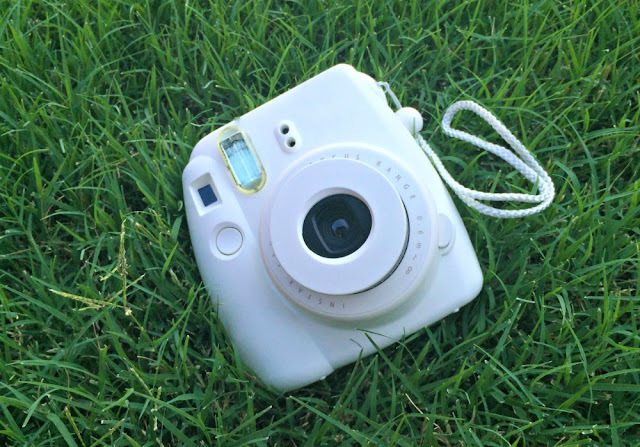 Order an instant camera and film online (yes they are making them again). The kids get the pictures right away and you don't have to worry about them taking 5,792 selfies in a row while simultaneously using up all the memory on your phone. It's a win-win. So the next time you are thinking about that day trip, spend a few minutes thinking ahead with these tips. 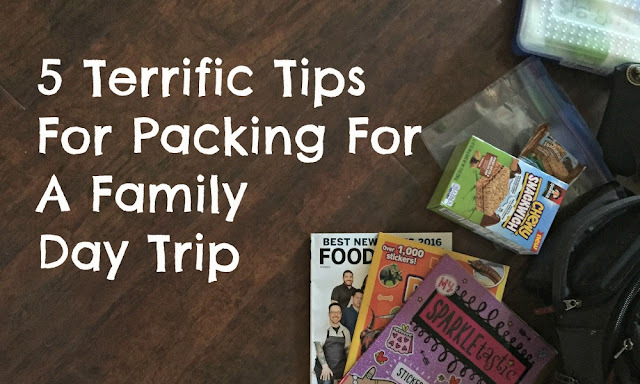 Get your backpack, throw in a camera, a few Quaker Chewy Snackwich bars, and a couple of the other items above and you are ready for a family adventure!